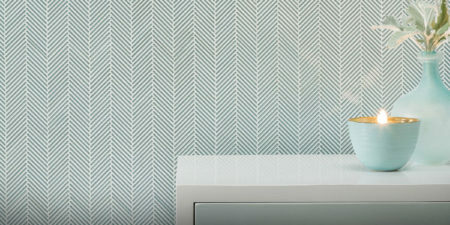 Matthew Quinn’s Kitchen of the Year for House Beautiful featuring AKDO Textile Glass in Loom. 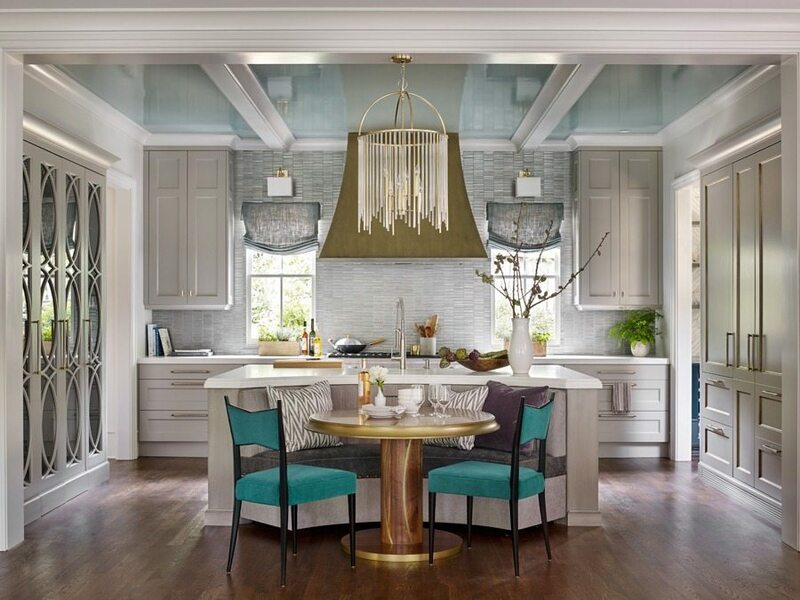 Each year, House Beautiful selects a top designer to create their Kitchen of the Year, utilizing the latest from top design brands, and sometimes even products that aren’t even on the market yet. It is very exciting to see what’s new and what’s next from one of the leading editorial voices in the shelter category. 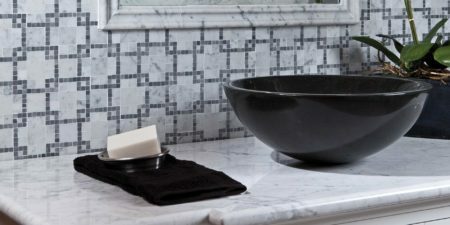 This year, the editors selected the talented Matthew Quinn of Matthew Quinn Collection, arguably the nation’s most sought-after kitchen and bath designer. 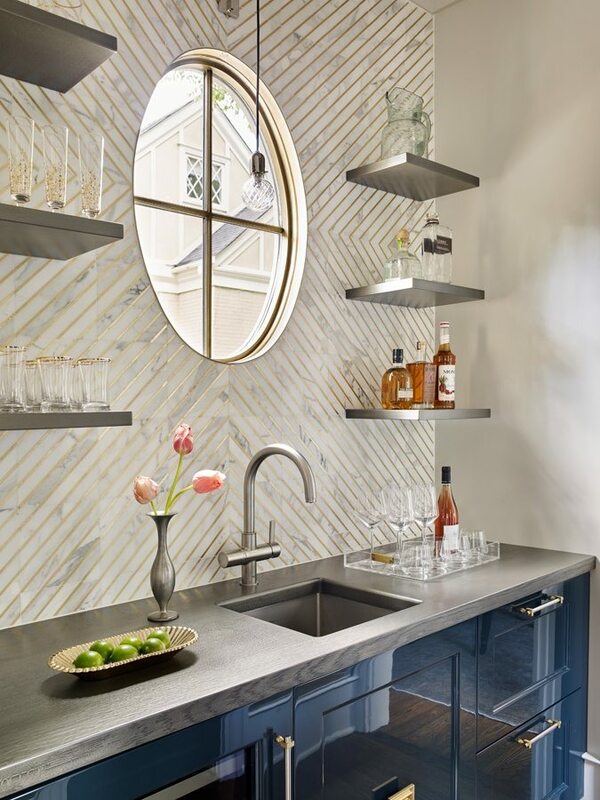 Matthew is something of an expert’s expert, as he is the choice of some of the country’s top designers including Suzanne Kassler, Brad Ford and Jamie Drake to do the kitchens and baths within their projects. The bar area featuring a sneak preview of AKDO’s upcoming fall line. AKDO premiered two new collections for the occasion, both slated for a Fall 2016 launch: the Textile Glass Collection and an as-yet-unnamed collection of metal leafed stone and textured natural stone in a mixed media mosaic. Enjoy this sneak preview of this extraordinary room, and in later posts, we’ll show you the unbelievable pantry and and master bath from this fantastic home in Atlanta’s tony Buckhead neighborhood. Also, don’t miss House Beautiful‘s full coverage coming up in the October 2016 special kitchen and bath issue.